John Hardy Palu Mixed Metal Bead Bracelet - Ships Free! 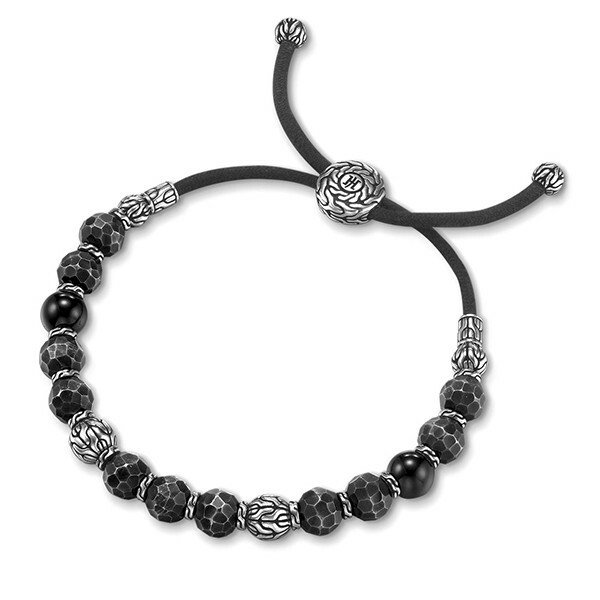 This John Hardy bracelet features sterling silver, bronze, and black tourmaline beads arranged in a tasteful pattern. 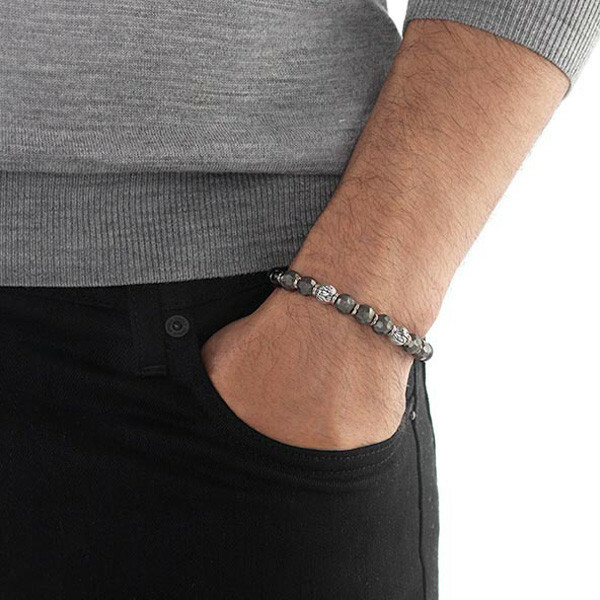 The black bronze beads are hand-hammered to create the unique look of the Palu collection, and sterling silver beads are designed with intricate detail giving this John Hardy bracelet even more style. The black tourmaline adds the last dimension of style and elegance to this one-of-a-kind bracelet from the Palu collection. NOTE: Color may vary.